PROTESTS seem to be rocking international capitals and raging through social media as 2017 gets into its stride. Whatever your opinions, at least this means people care and are keeping informed. Here in the quiet of Great Marton, on Lancashire's holiday coast, we're savouring another mild winter. At home, we are tidying away the final remains of festive decorations but still offer good tidings to all. There might be chillier weather and more outrages ahead but, as the Dalai Lama reassured in a recent interview, life and the world continues to get better - though it may not always seem that way. This is a good time to read, share thoughts and reflect. On this light literary website started by former journalists tired of all that bad news, we aim to entertain and, hopefully, inspire. There are a couple of new books in the offing (see front-cover pictures, left and below), from which we include extracts on different Pages for You. 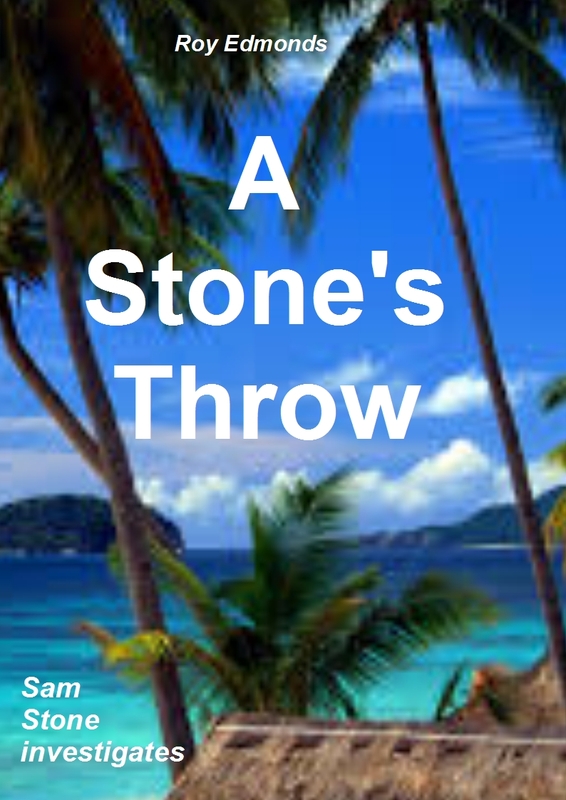 A Stone's Throw is a sequel to A Cut Above and the latest Sam Stone investigation, this time journeying from here on the Fylde to the Far East - the beautiful, exciting Philippines. The paperback and Kindle editions should be available in early spring (extract on Story/Chapter). 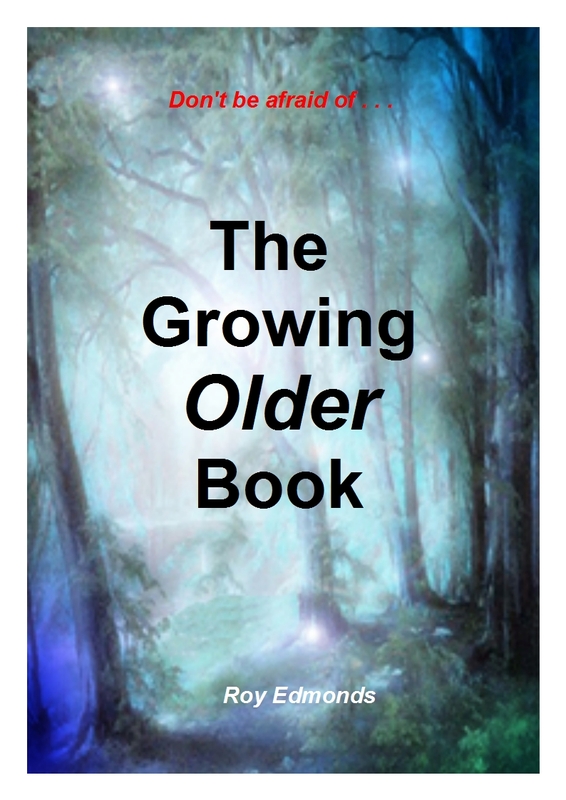 The Growing Older Book is, as its title suggests, a longer-term undertaking offering humour and social history but also, one hopes, wisdom born of worldly experience. It's maturing steadily (extract on Memoir). You can check up on these publications and previous ones on our Books page. This offers samples to read of published books. Any purchases help pay towards this non-profit-making site with publications sponsored by the British Arts Council. Extracts to read are also available, usually with illustrations, on our Story/Chapter page, along with others and one-off anecdotes on the Memoir page. Our Poem page also gives pause for thought and welcomes contributions. By all means, send us your Comments too. We hope that 2017 is a good year for you, wherever you may be . . .